No need to have your vehicle towed! Let Local Locksmith handle it for you. Every day people lose their car keys, and it always seems to happen right when they need to leave. 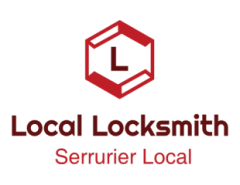 Local Locksmith ® wants to make the rest of the day easy for you. 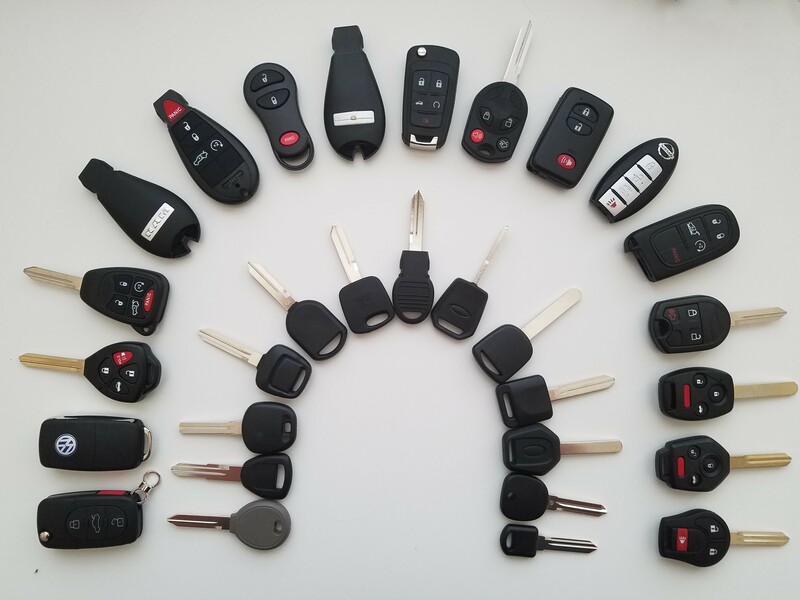 Our mobile service vans will go wherever you are and replace lost or broken car keys with special skills. 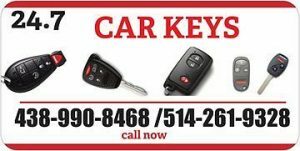 438-990-8468 If you lost your car keys !